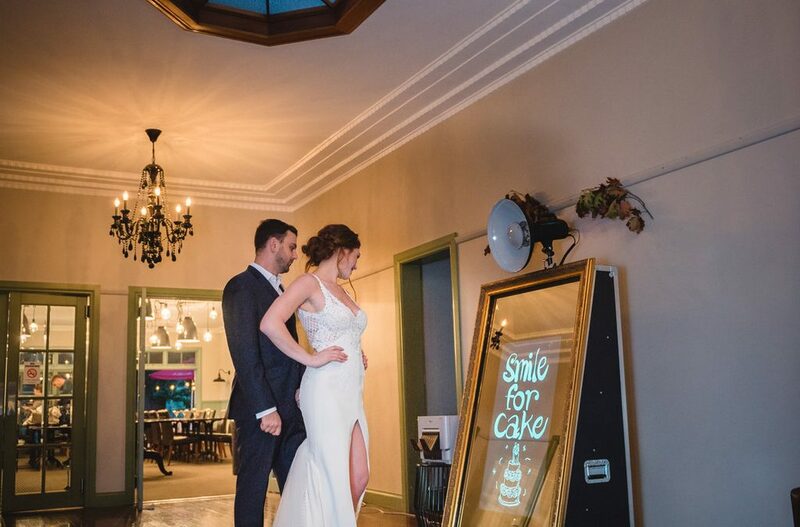 The Mirror Photo Booth Melbourne was lucky to be part of an amazing Wedding Photo Shoot at the beautiful Oscar’s On The Yarra. Together with experienced and professional wedding suppliers, the photo shoot was indeed a success. 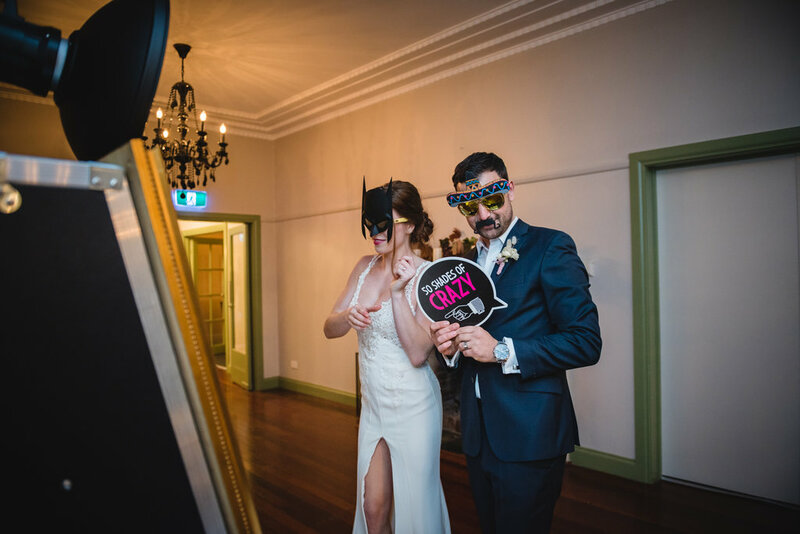 In fact, the Mirror Photo Booth was captured beautifully by Fotogenica as a Wedding Photo Booth at the said photo shoot. In combination with elegance and beautiful scenic view, Oscar’s On The Yarra is a perfect wedding venue. Couples can enjoy the scenery, the wildlife, and the fresh mountain air as well. There will be endless photo opportunities for your wedding and this venue surely pride itself for that. 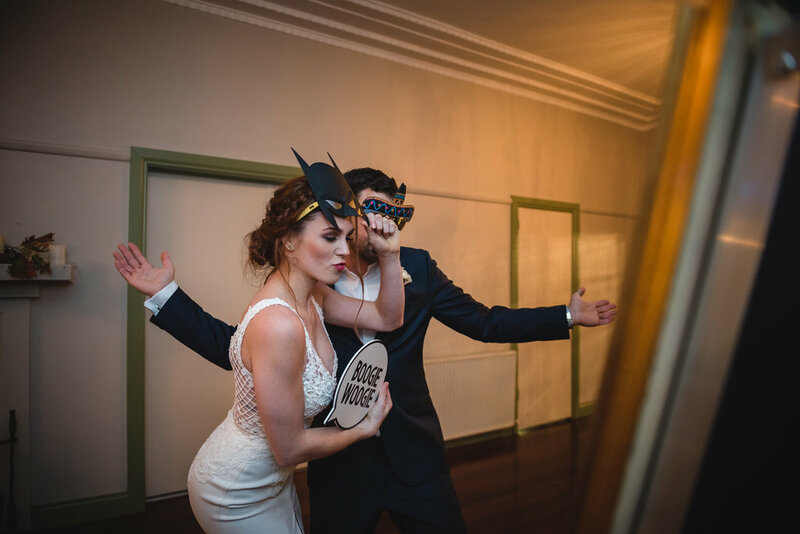 Mirror Photo Booth Melbourne is certainly the perfect Wedding Photo Booth for your special day. The gold mirror frame, as well as the cool props, will bring style and fun at your event. You and your partner will surely adore the photos as well as your guests.